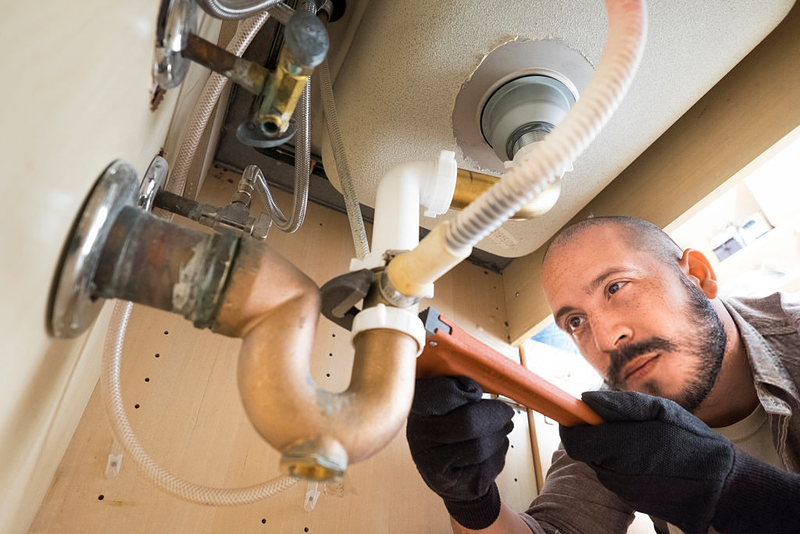 With over 30 years of plumbing services to Newhall California, A to Z plumbing services is among a most consistent plumbing service provider in your area. This company is opened in 1970 by two local plumbers. In the late 90’s we were awarded A-plus rank. These two plumbers initially started their plumbing setup that provided their services in the limited area of Newhall, but with the passage of time they hire more plumbers and import modern plumbing devices. They registered themselves as professional plumbers and then works as a plumbing contractor for the massive construction project. Today they rule the ocean of plumbing business in the state. Our client is our priority that’s why we answer your questions with great concern. We are also available after working hours and do not charge for it. Commercial plumbing and residential plumbing. Expert in the installation of all model of dishwasher, water purification system and water heater (tankless or tank of any size). 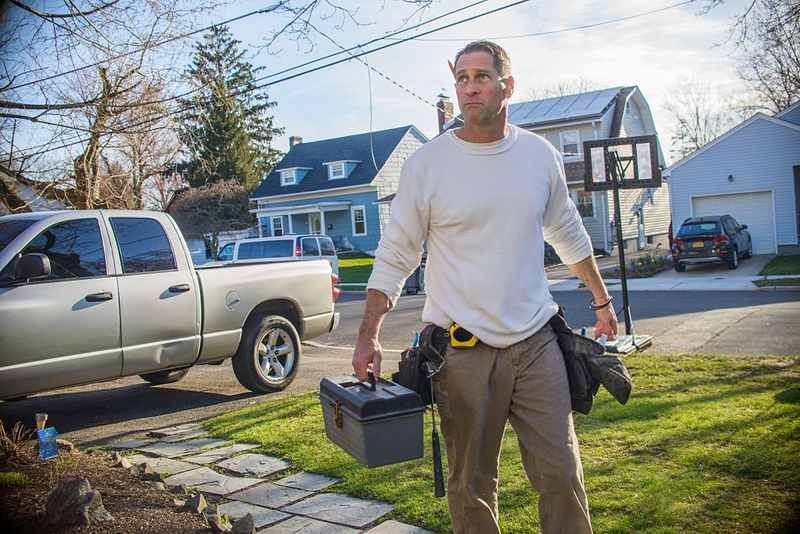 A to Z plumbing service is Specialist in unclogging the sewer line by the hydro-jetting system.